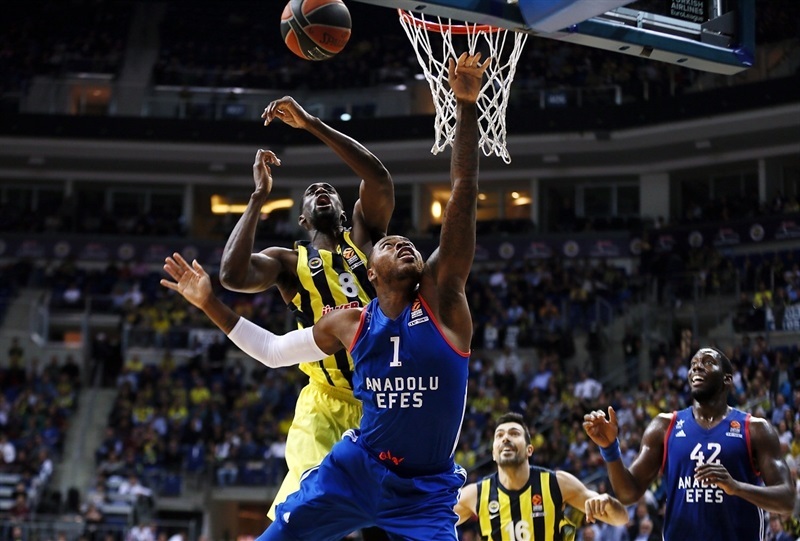 A two-time Turkish Airlines EuroLeague champ with a near-perfect shooting night helped Fenerbahce Istanbul snap its three-game losing streak with an 88-80 home win over crosstown rival Anadolu Efes Istanbul on Thursday. 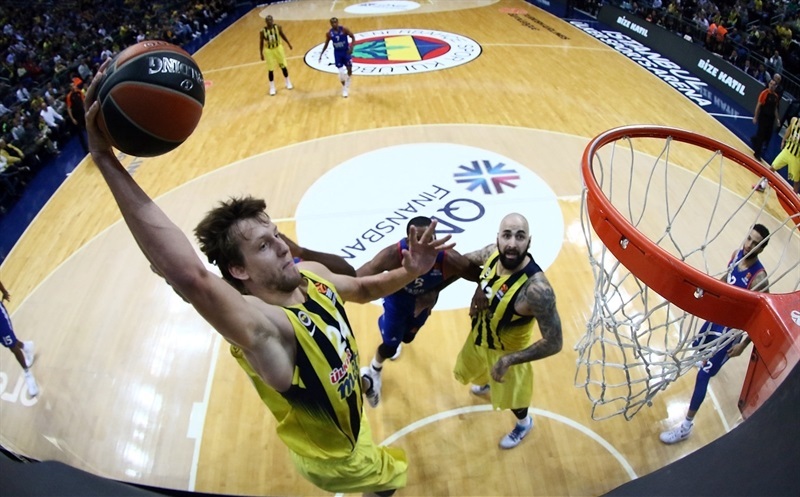 Fenerbahce improved to 5-3 with the victory while Efes fell to 3-5. Kostas Sloukas missed just one shot while scoring 21 points and dishing 4 assists to pace the winners. 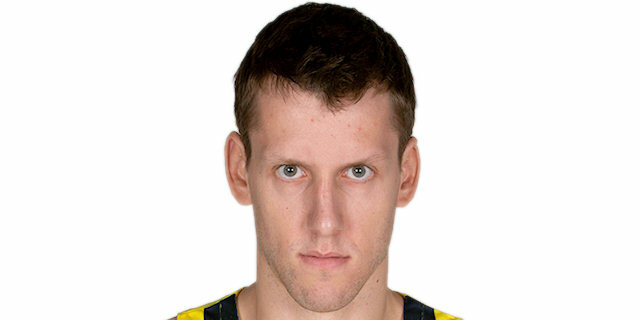 Jan Vesely was just as big with 20 points, 6 rebounds and 4 steals. 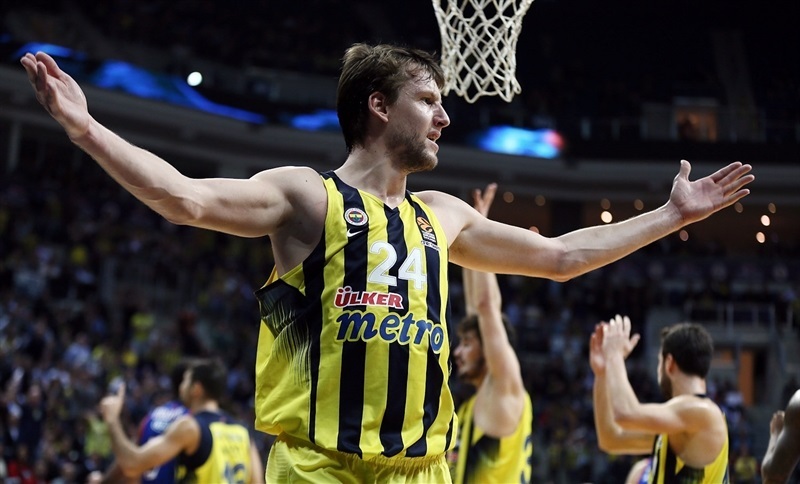 Luigi Datome added 11 points and 7 rebounds, while Mehli Mahmutoglu drilled all 10 of his points in the fourth quarter as Fenerbahce pulled away. 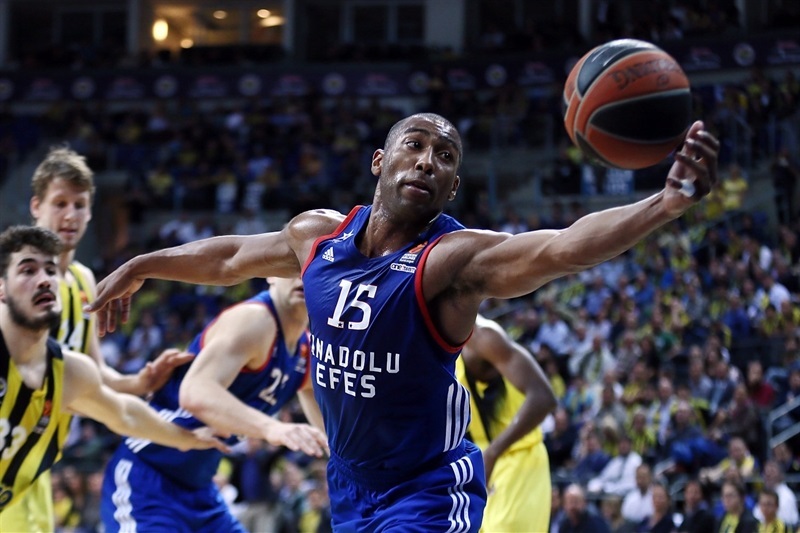 Jayson Granger led Efes with 19 points while Bryant Dunston had 11 and Bryce Cotton 10, but the visitors were hurt by 8-for-17 free throw shooting while Fenerbahce made 18 of 22. 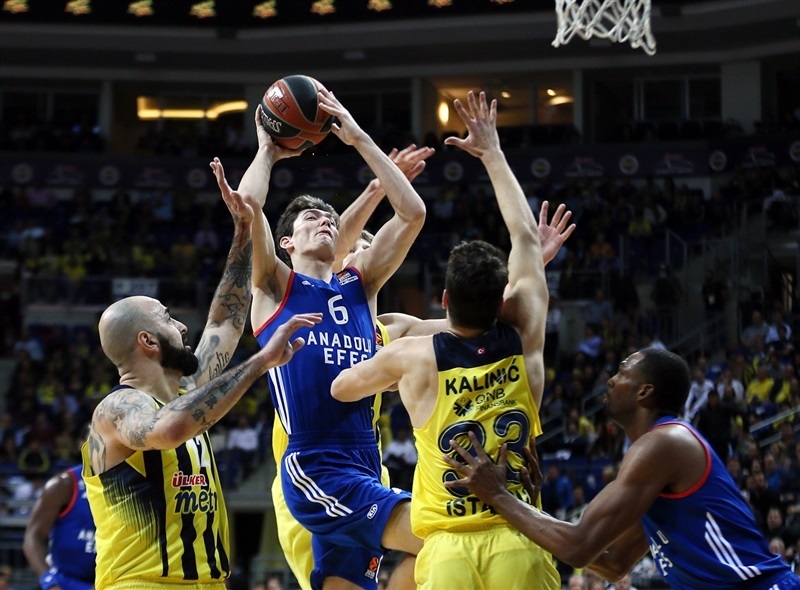 Cottom and Cedi Osman buried triples as Efes jumped to a 2-9 lead. 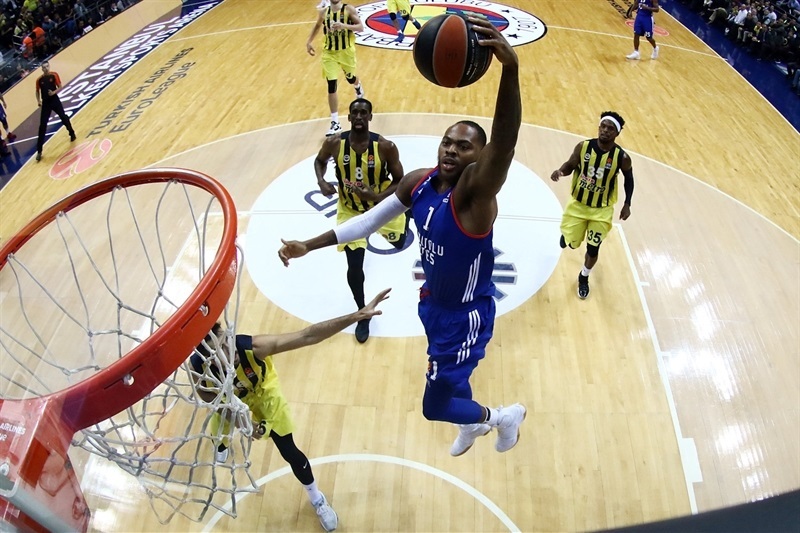 Bobby Dixon sparked a 9-0 response highlighted by a dunk and a block from Vesely for Fenerbahce's first lead, 11-9. Granger answered with a series of jumpers and Dunston a sweet hook for a 1-9 Efes push to a 12-18 edge. Sloukas and Granger traded triples, but Tyler Honeycutt, with 2 blocks, an assist and a quarter-ending jumper reestablished an 17-25 lead for the visitors. Midway through the second quarter Honeycutt measured a three, Dunston slapped in a miss and Granger returned with a high layup at 26-34. Sloukas was just warming up, though, and after a layup and a triple fed Vesely for a dunk at 35-36. James Nunnally then drilled a corner triple and Sloukas found Vesely inside again as the hosts reclaimed a 43-42 halftime advantage. The lead see-sawed after the break until Datome and Udoh hit jumpers to make it up 51-46. Granger tied it again with a layup and a triple, then Dunston's layup and Cotton's corner triple at 51-56. 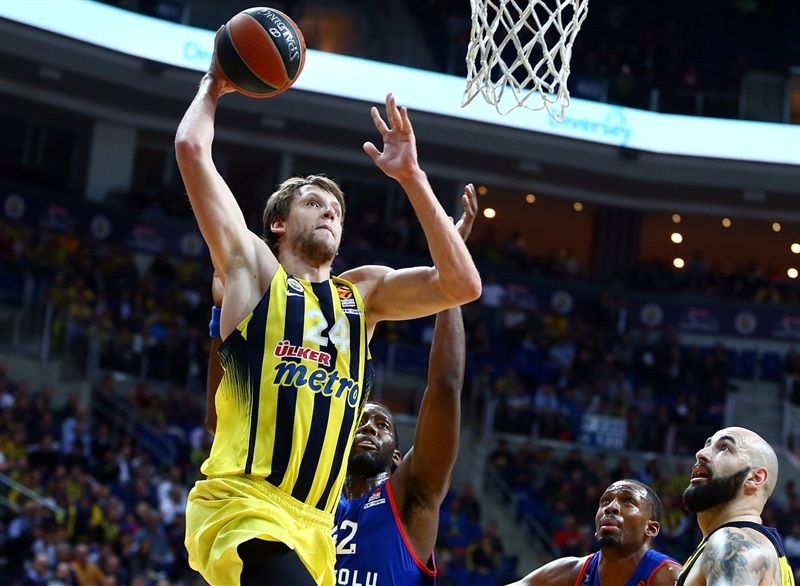 Datome soon fired in a triple, Vesely slammed in an airball and an unsportsmanlike foul resulted in a four-point possession ending in his dunk as Fenerbahce, despite a monster slam by Dunston, led again 64-61 after 30 minutes. Mahmatoglou dropped a fadeaway and a side-step triple for Fenerbahce's biggest lead yet, 69-61, to open the fourth quarter. A second unsportsmanlike foul on Efes and a layup by Kalinic made it 75-65. 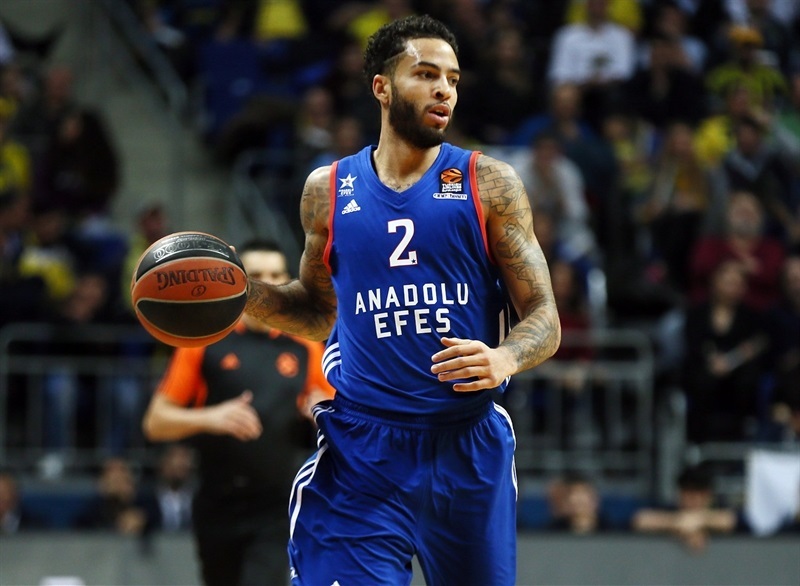 Efes challenged until Mahmatoglou popped loose for another triple at 80-70. 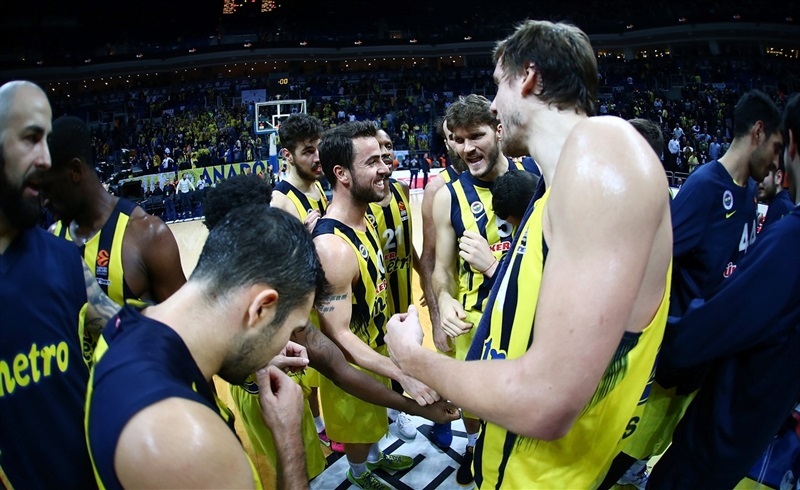 Cotton's high layup and Thomas Heurtel's steal and fastbreak kept Efes in striking distance until Sloukas converted a three-point and then ended the game with a triple to crown his big night and end Fenerbahce's slide. 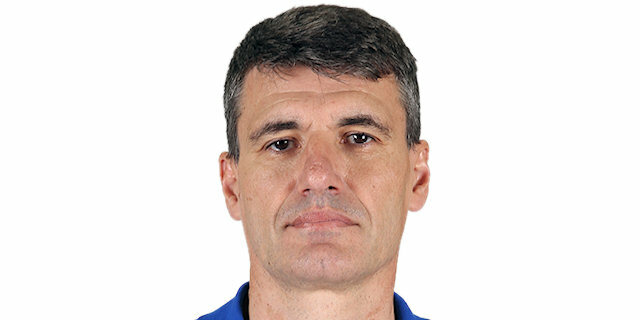 "We play against team that has a lot of similarity to Maccabi, who we lost to. They press and try to run the court for easy points in transiton. 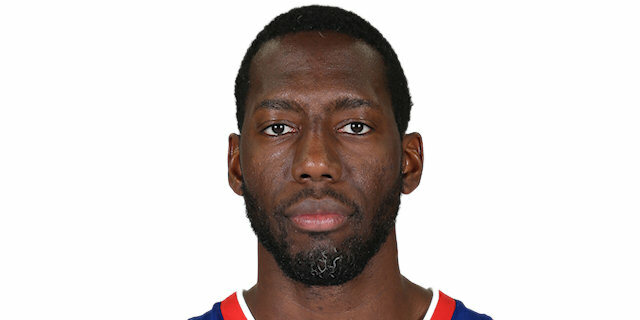 This was the main reason why Maccabi beat us, running in transition. And we had a lot of turnovers. Today we had the solution. Only in some situations they scored because we also made turnovers and passed the ball into their hands. After we took the lead in first half, we controlled the game. And the other thing is that we shot excellent today on three-point and two-point shots. That is something we have on this team; it's not normal that we are one of the worst two-point shooting teams in EuroLeague. So this game we won because of the way we shot the ball, too. After three defeats it was very important for our club and very important for me, one more time, to see the really excellent, excellent support from the fans." "Tough game. We talked at half time, they're a very good team. They try always to play transition and the key against them is to stop their transition and easy points. I want to thank our fans. It was an amazing atmosphere one more time. 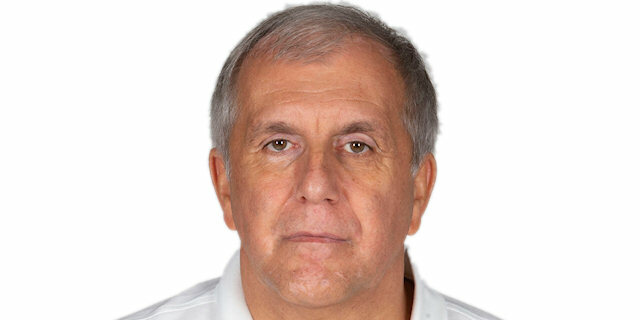 They helped the team after three defeats in the EuroLeague. We needed a game like today's and to continue to trust in ourselves." "Congratulations to Fenerbahce. I think they deserved the victory. We played, especially in the first 25 minutes, good basketball. We had the advantage. We missed too many free throws in important moments. We missed, I think, 11 free throws, which is important. In the fourth quarter when they took an advantage of 10 points, that was the key to the game. We attacked and missed on three or four offenses and they scored all the time. At that moment the game was broken. We fought because we had many offensive rebounds, but it was not enough against Fenerbahce. " "I feel good. It's great to play here in front of our fans. But like I said before, we have to know how to keep fighting like this even in away games. So I'm happy for this win and for the fans who came to support us, but we have to play much harder." "Very difficult game, very winnable game, but we gave up too many offensive rebounds and last-second shots. We fought hard from the beginning of the game and when they started making their runs, we kind of took a step back a little bit. But to take something positive from the game, we could have won it and we're getting better as a team. We just need to do some little things and be more focused in the key moments and once we do that we're going to start winning some more."